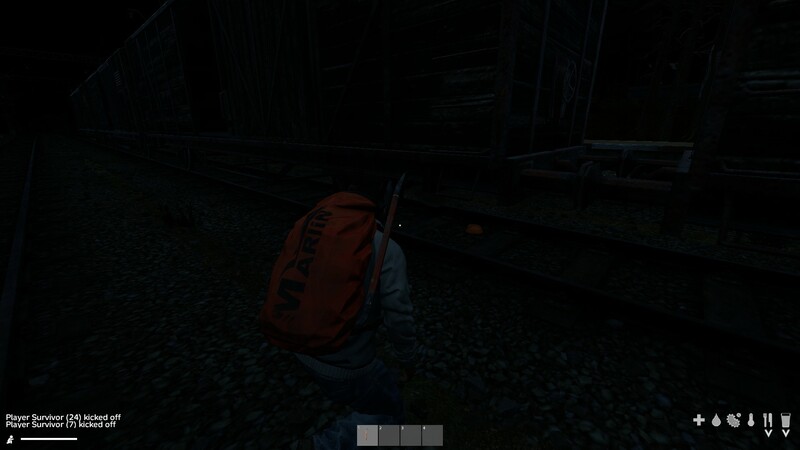 Loot is spawning underneath the train cargo cars. 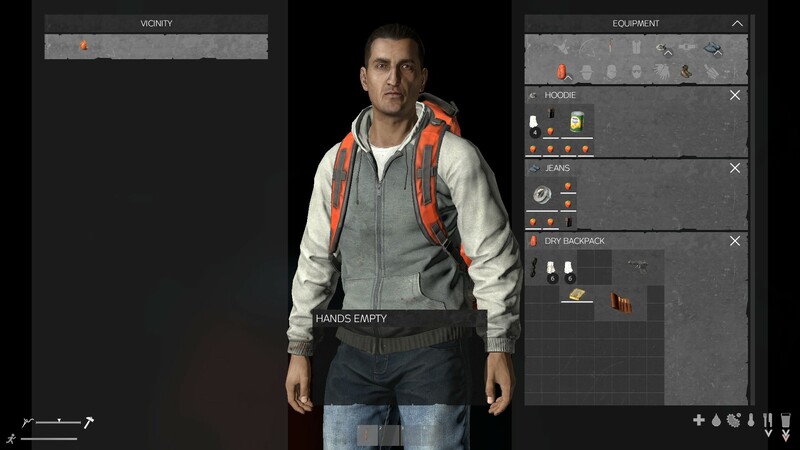 Only loot with relief can be seen under the cars (ie hard hat ) while loot which is flat (clothes) can not be seen. 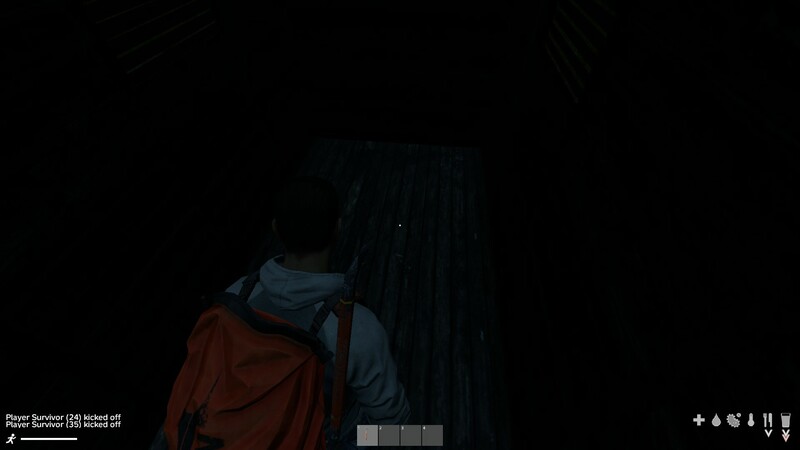 If you check your inventory while inside a car you can see the loot located under the cargo car. Observed the same in the train under the bridge between Cherno and Elektro.